Our final zoo stop on our all Tennessee zoocation was the Knoxville Zoo. There’s lots going on here and many changes are taking place. 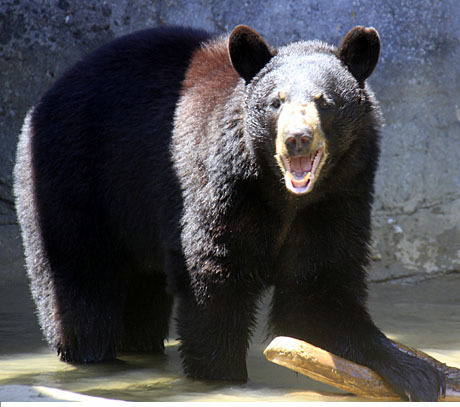 Black Bear Falls was especially exciting as was Chimp ridge, Stokely African Elephant Preserve and the Boyd Family Red Panda Village. 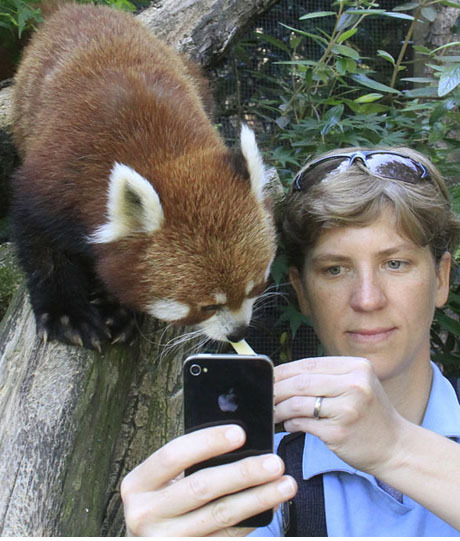 A special shout out to Sarah Glass, Curator of Red Pandas and Special Exhibits, for giving us so much of her valuable time. Plus, bonus photos for a very Happy Father’s Day!